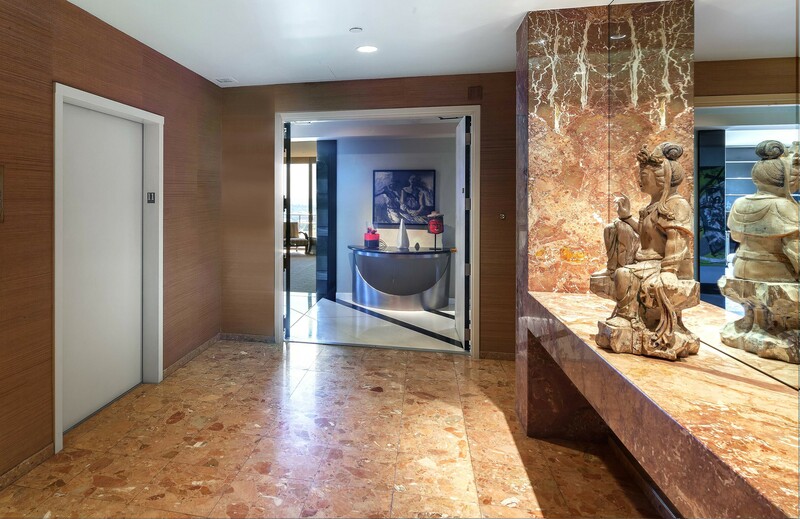 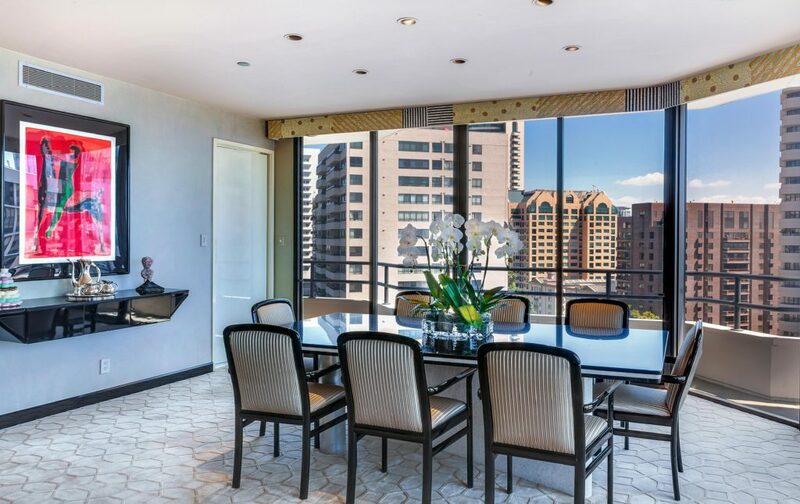 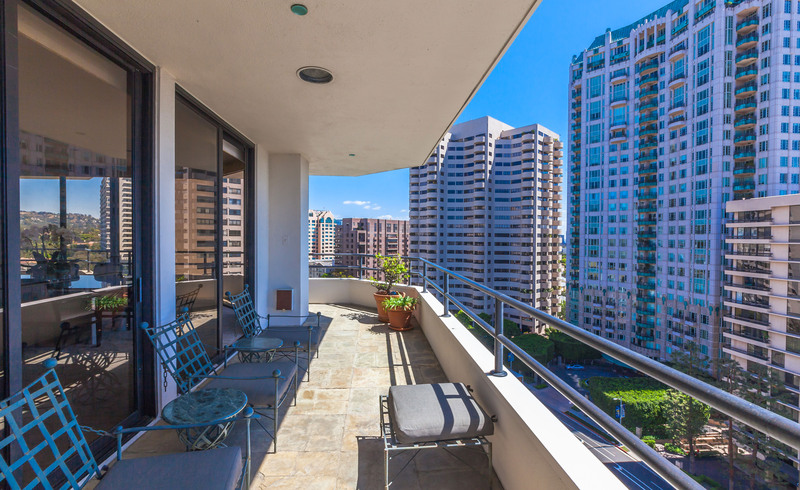 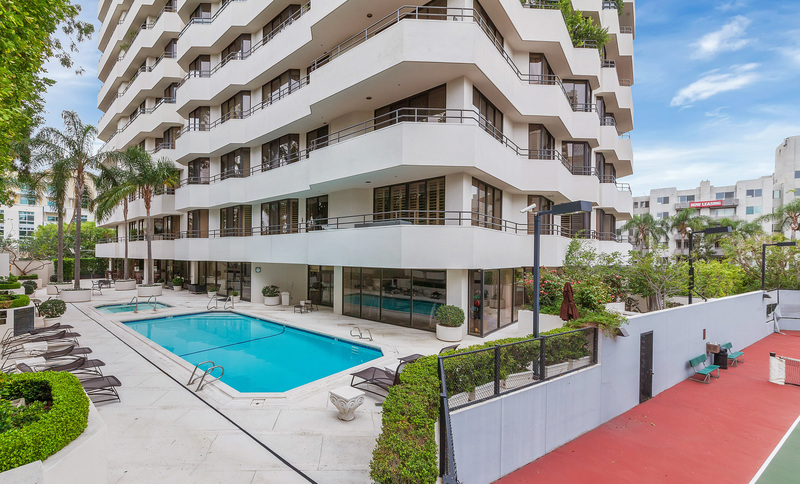 Prestigious Wilshire House Condo-Highly Customized-Panoramic Views! 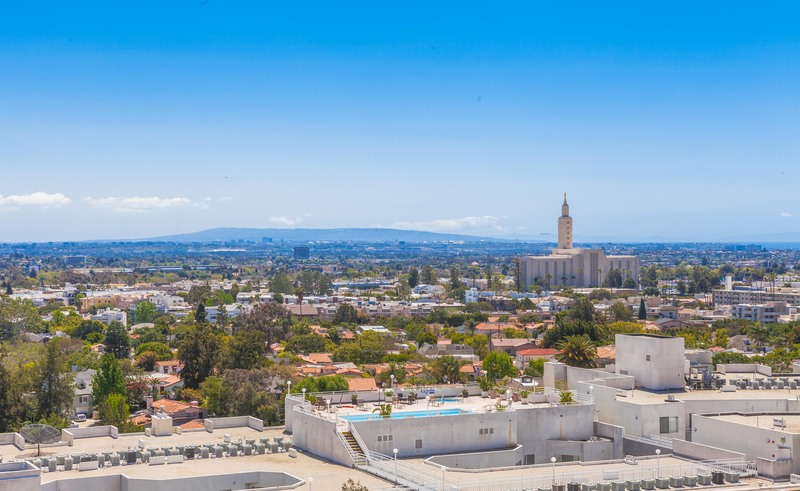 OUT OF ESCROW-BUYER FAILED TO PERFORM-TRUST WANTS UNIT SOLD-QUALIFIED BUYERS ONLY! 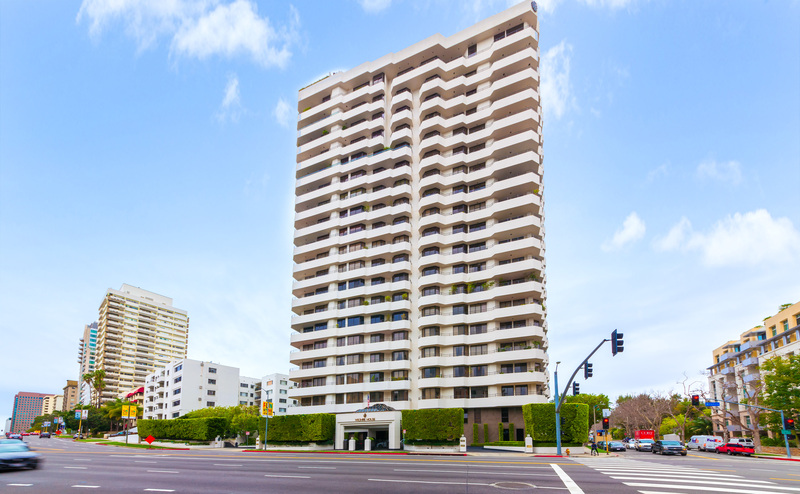 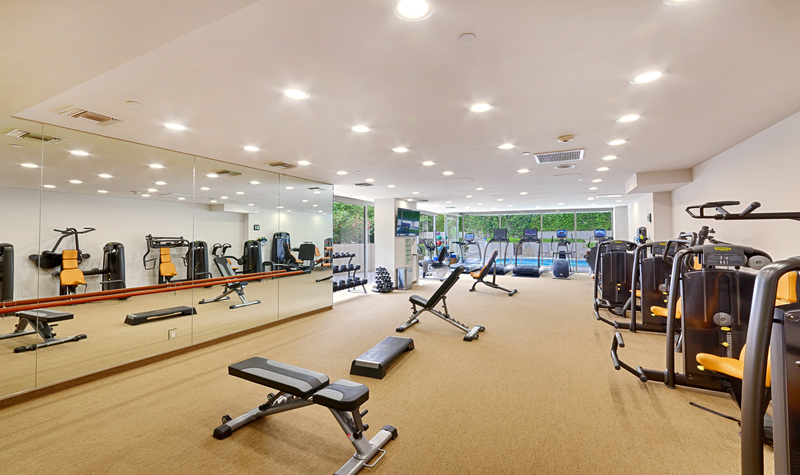 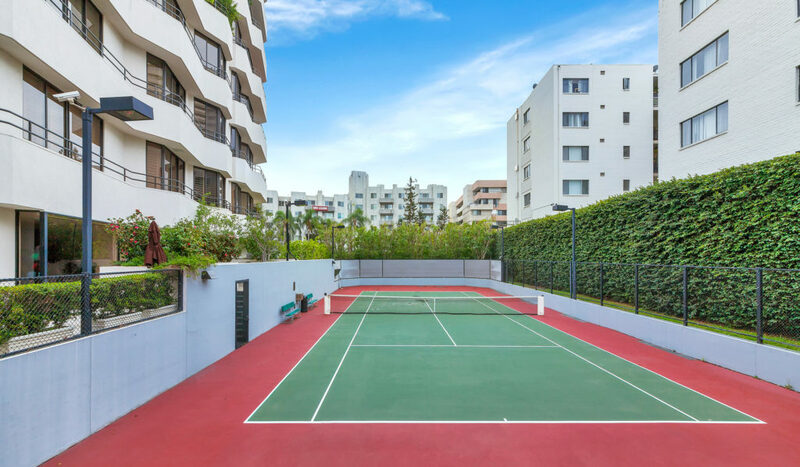 Tremendous Opportunity at Prestigious Wilshire House! Amazing Panoramic City Views! 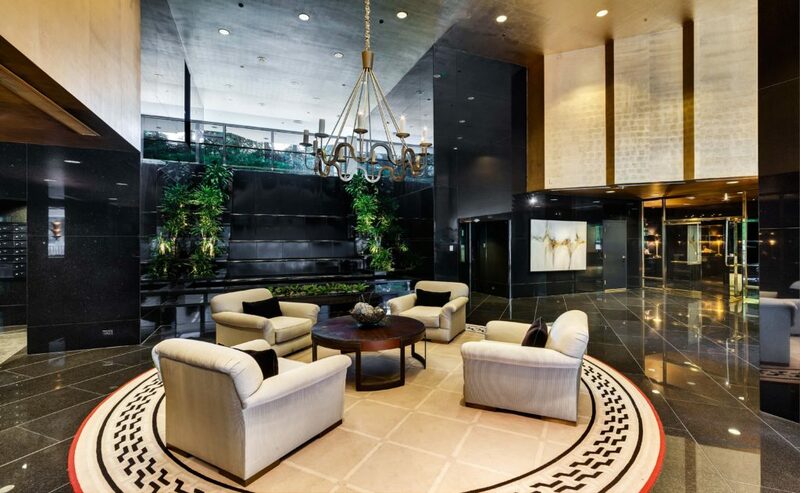 Fully Renovated, Highly Customized & Exquisitely Furnished. 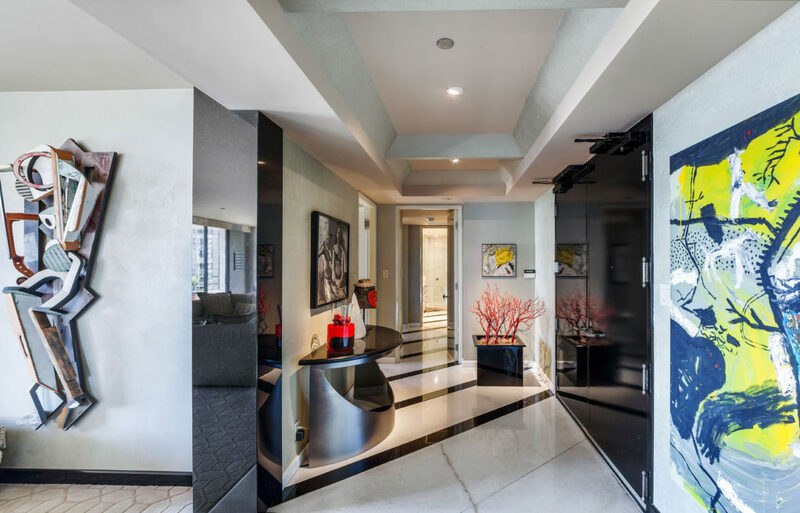 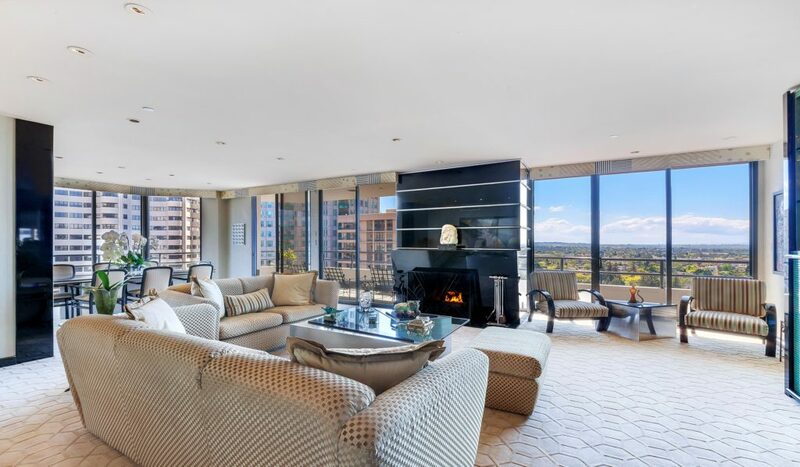 Luxurious and sophisticated 2 bed + 2 1/2 bath contemporary Masterpiece. 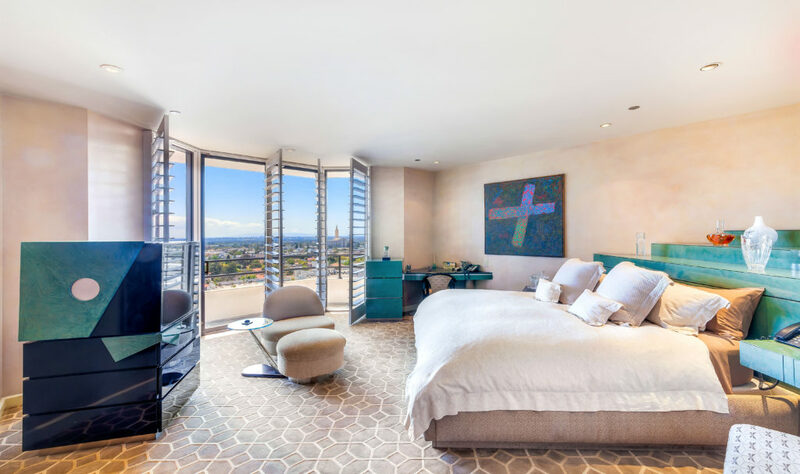 Lutron lighting and audio systems, private wrap-around balconies, floor to ceiling windows w/electric shades, custom wood shutters in bedrooms, large formal Dining Room. 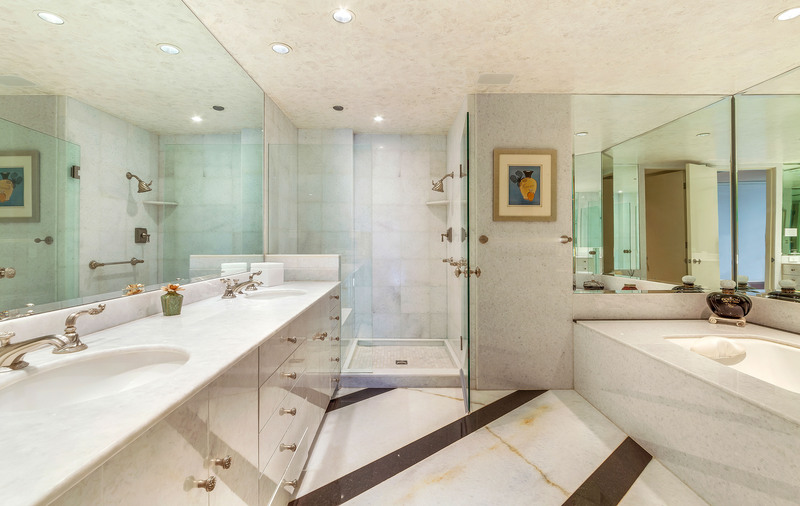 Master Suite features custom walk-in closet, & luxurious spa bath. 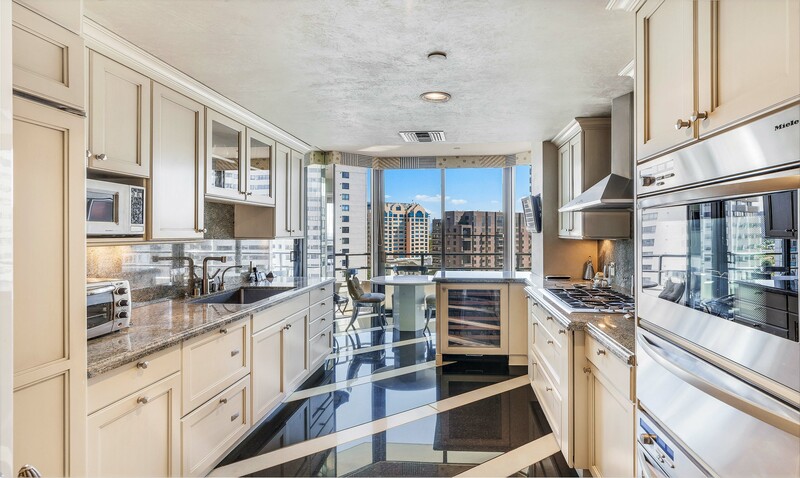 Gourmet kitchen includes Fisher-Paykel, Miele and Sub-Zero appliances with an open breakfast area. 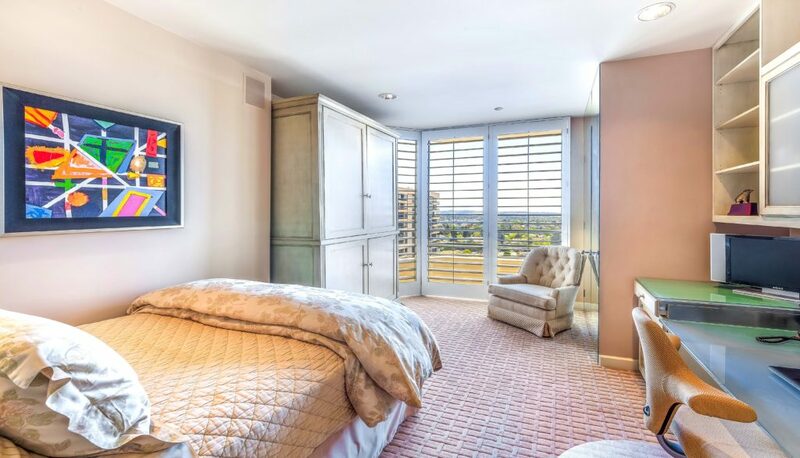 2nd bedroom is enhanced with a large custom armoire and executive office built-ins. 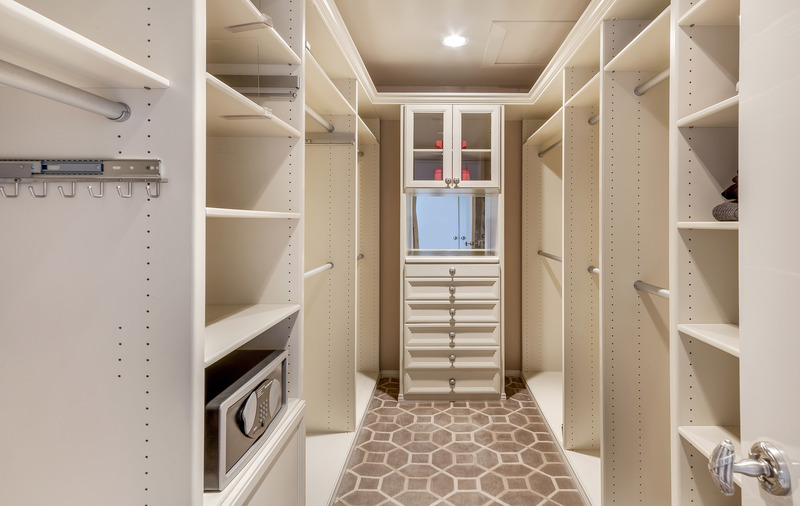 Lacquer doors with Von Morris satin nickel hardware, opulent Stark cut-pile carpeting, Sheryl Wagner, Kalista and Lalique Faucetry, Sub-Zero wine cooler, built-in washer/dryer and large subterranean storage unit. 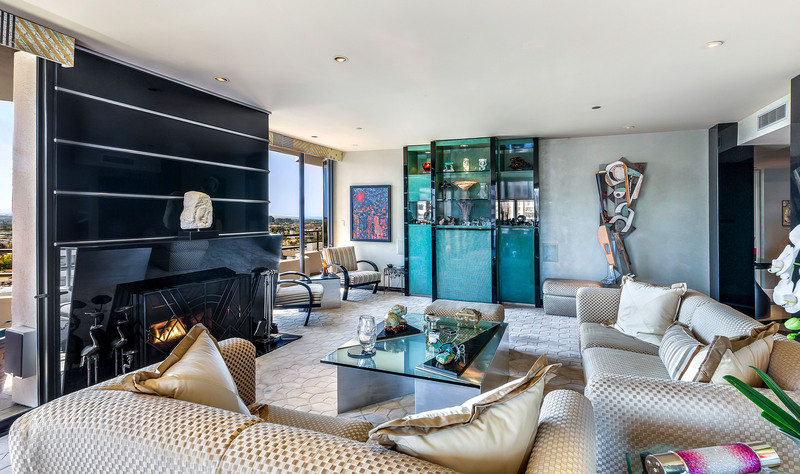 Fabulous art and furnishings available.